Michael has significant experience in all areas of real estate law. The firm caters to the business needs of the broad spectrum of participants in the real estate industry. Don’t hesitate to contact The Law Offices of Michael A. Brooks for a free consultation. A Los Angeles-based law firm that prides itself on providing the highest quality legal representation at a fair and reasonable cost to its clients. Attorney and founder, Michael A. Brooks, has substantial experience representing entities and individuals in all facets of commercial and residential real estate. Having practiced real estate law at highly regarded law firms in California and New York, Mr. Brooks brings with him a wealth of real estate knowledge and experience. 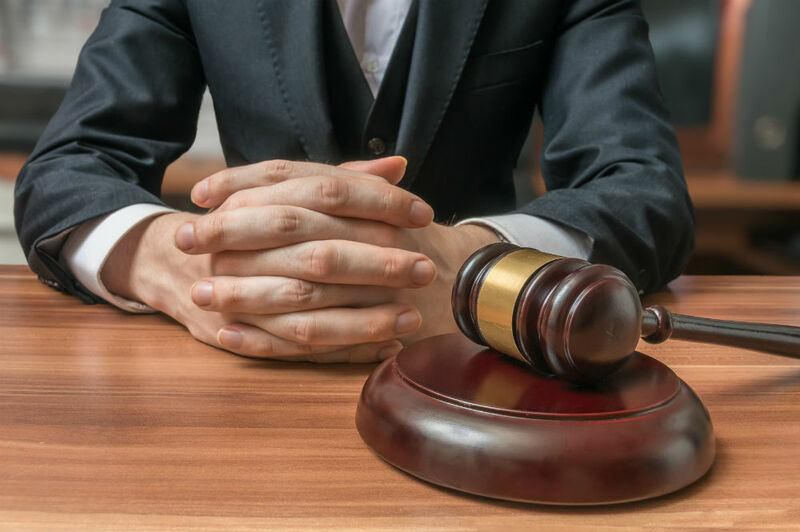 With the Law Offices of Michael A. Brooks, you reap the benefit of big law firm counsel, small law firm fees, and unparalleled personal attention to your needs. The Law Offices of Michael A. Brooks offers a wide number of services catered specifically for each client. Some of the real estate practice areas we cover include Leasing, Acquisitions and Dispositions, Real Estate Finance, Common Interest Development, Construction, and Unlawful Detainer. The Law Offices of Michael A. Brooks will work tirelessly to provide the results you seek. Our clients count on us to listen, understand their issue, and deliver results. "Michael A. Brooks is a top tier real estate lawyer who I’d recommend gladly. Michael is pragmatic and goal oriented. My criteria include competence, candor, and value. Michael understands business, which is crucial when representing developers in complex situations. I get the results I need in a realistic time." "I used Michael for leases and sale agreements on real estate transactions. He is a very thorough and excellent attorney who thinks through very important points that other attorneys have missed in the past." Senior Producer at Concepts TV Productions, Inc.